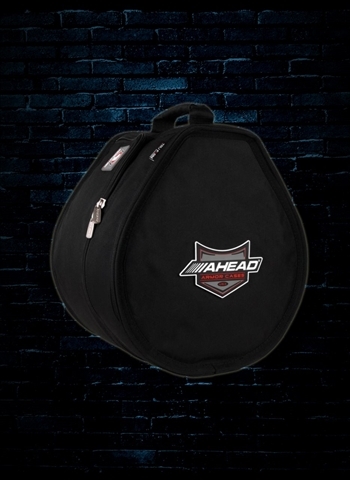 Looking for a quality set of drum cases and bags for all of your drum set gear? You're in luck because N Stuff Music is the right place to shop. 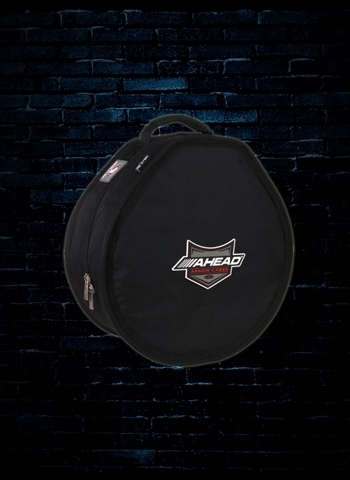 You cannot go wrong with a full set of cases and bags for your drum gear. 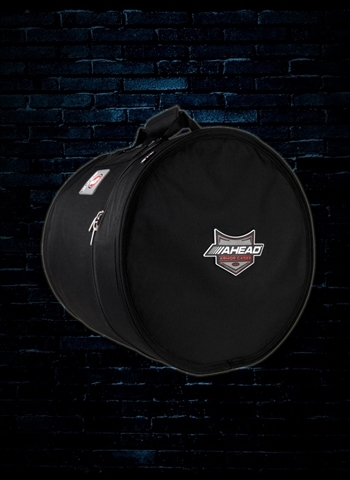 If you want the most out of your drum gear you'll need to get quality and protective cases and bags so that you can ensure your gear's safety when traveling to rehearse or gig. Contact us at N Stuff Music today and our drum expert and sales engineer will show you a selection of products that will serve your drum and cymbal protecting needs. 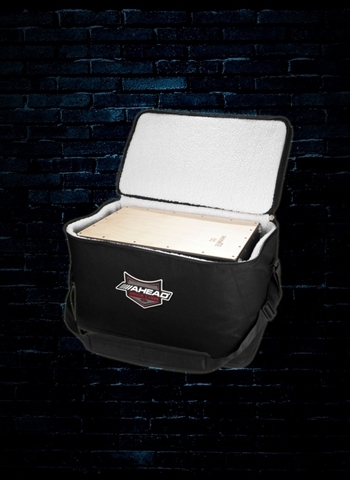 Drummers will be pleased to know that we at N Stuff Music have a full selection of protective and transportable cases and bags available. Whether you are looking for tom, snare, cymbal, snare, floor tom, or bass drum cases, you can find them constantly available in our inventory. 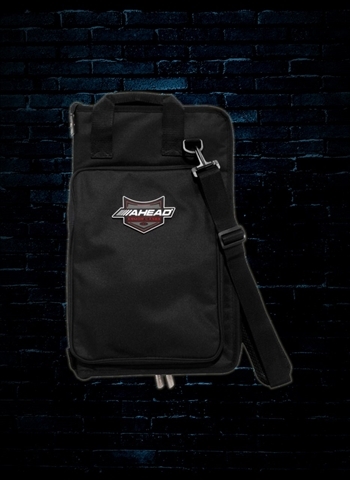 The brands that we carry in cases and bags are the highest in reputability in the drum industry today. These include Ahead, Dream, Gator, Humes & Berg, Sabian, and others. If you're looking for quality cases for your djembe or other ethnic drums you will find we have a selection of Kaces djembe bags that will suit your needs for protection. 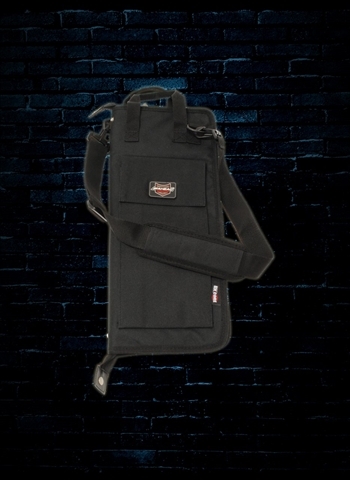 At N Stuff Music we have a variety of bags and hard cases both for drums. Both of these have their advantage. 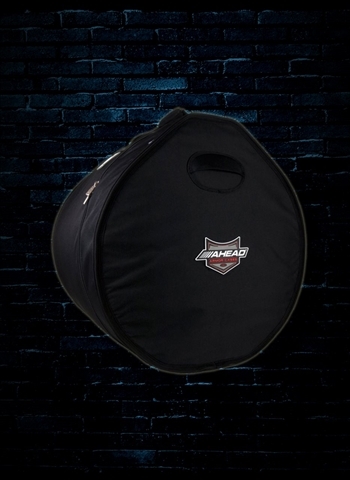 Drum bags are a great option for those of you who are looking for protection but with increased transportability to make your life easiest when loading in for a gig. 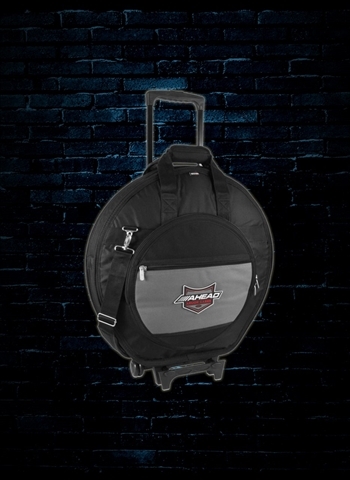 Drum cases offer more protection due to the much harder exterior and enclosure but often contain less transportability. 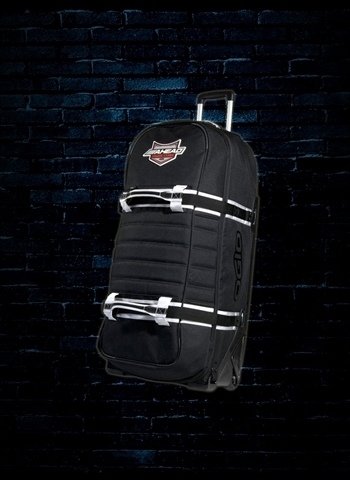 However, you can find an assortment of cases and bags that find a compromise between transportability and security such as a hard case with straps, or a soft case with a hard interior. Both of these can be found in our inventory. Is there a case manufactured by one of our dealers you would like to purchase that we do not currently have in stock? No problem, just let us know and we can special order it for you at no additional cost. Although our inventory is vast this allows our customers to not just be held by what is in stock but instead are available to the full range of the products for companies that we are a dealer for. When loading in for gigs are rehearsals there are far too many variables that can potentially damage and cause harm to your drum set. 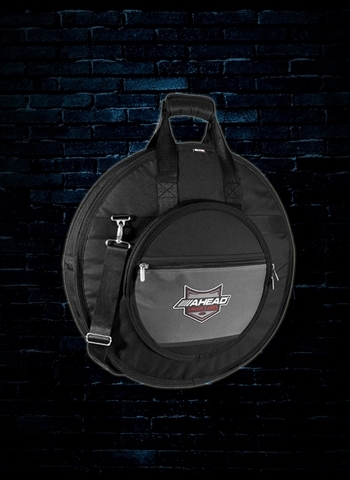 This is why it is of the utmost importance to be sure you have a quality set of cases and bags for your drums and cymbals. This way they can withstand everyday use and provide for you in the long term. For the best in customer service and drum set gear selection you cannot go wrong with N Stuff Music. Contact us today for information on any of our products.